In the spring of 2017, Thundermother saw some drastic changes. Four members left, three new ones arrived (Vocals: Guernica Mancini, Drums: Emlee Johansson & Bass: Sara Pettersson). Yet, guitarist and founder, Filippa Nässil stood as the only original member left. I admire that she’s standing by her vision of the band and the members she’s brought in play the parts well. Overall, the line-up feels stronger. I really like the sound that Thundermother put on here. A sort of throwback rock n roll with more of a modern feel. Yet for my liking there’s nothing here to spice up the usual formula. There’s nothing new and so there’s ultimately nothing keeping me invested in the music and it turns into white noise. I want to reiterate I like the music, but because there is so little in the way of something different being performed all it does is make me want to go back a listen to old records. This sound has been done and the classic rock records are still classic, we don’t need more bands performing this sound anymore. It’s not even like Airbourne or Steel Panther, where they have so much intensity and passion, you can’t help but get into it. Here it feels so stagnant and lifeless. As you can tell, I’m kinda torn on this album. In one way I really like it. They try to invoke a lot of the classic staples and they are all competent musicians producing a sound they clearly love. Yet I can’t get over just how formulaic the music is. If this were a few years ago, I probably would’ve eaten this up. It’s just after years of going to gigs and hearing endless copycats who just play this sort of music with nothing fresh added to it. Well, it all gets really boring, and my mind is craving for something else to be added to the formula. Anything that will keep my interest. So before this becomes a whipping party, let’s talk about the good stuff. As I feel there is a lot to like. For one, it’s all performed well and the production is great. Everything being clear and concise. The vocals standing out on top of the production and you really feel every drum beat. There’s a sharpness to the tone and every little thing is done well. 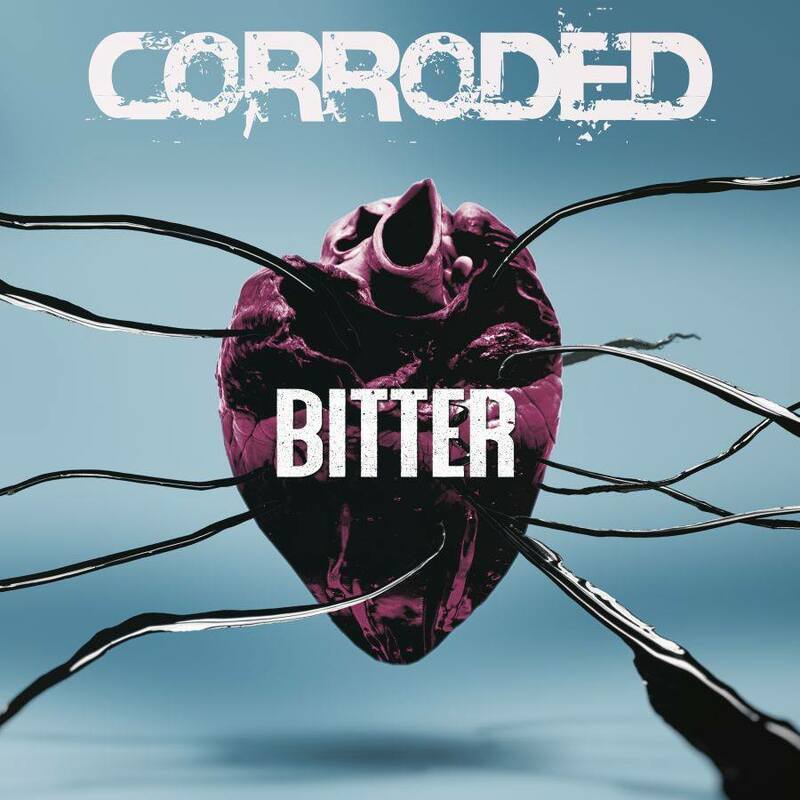 The riffs are also well done, with a constant groove and the bass is played well creating a nice bottom end to the guitar. So the tone is thick and the album does move at a nice pace. The vocals of, Guernica Mancini are simply immaculate. She has a really nice voice and it works with this style of music. All the pieces fit rather nicely. Overall the sound is nice and the songs are very likeable. If you’re into your classic rock and have no desire to move on past the 70’s in terms of musical direction then yeah this band is great for you. I just wish there was more to this. No, I don’t demand that every rock album has to be experimental or a massive prog-rock concept album. However, I would like to think musicians want to push the boundaries rather than being so confined to one sound. I think that’s my biggest problem here. The complete unwillingness to really try to craft something not before heard. There’s no issue with being influenced by the classic rock bands of yesteryear, I just want to see artists try to make something fresh to my ears. It can be as simple as adding non-traditional instrumentation to create sounds never before present in the genre. Or you could go all out and start genre mixing have a bit of fun mixing and matching and seeing what works and what doesn’t. Hell, I’ll always give credit to those who at least attempt something out of the ordinary. I just think that Thundermother play it far to safe here. 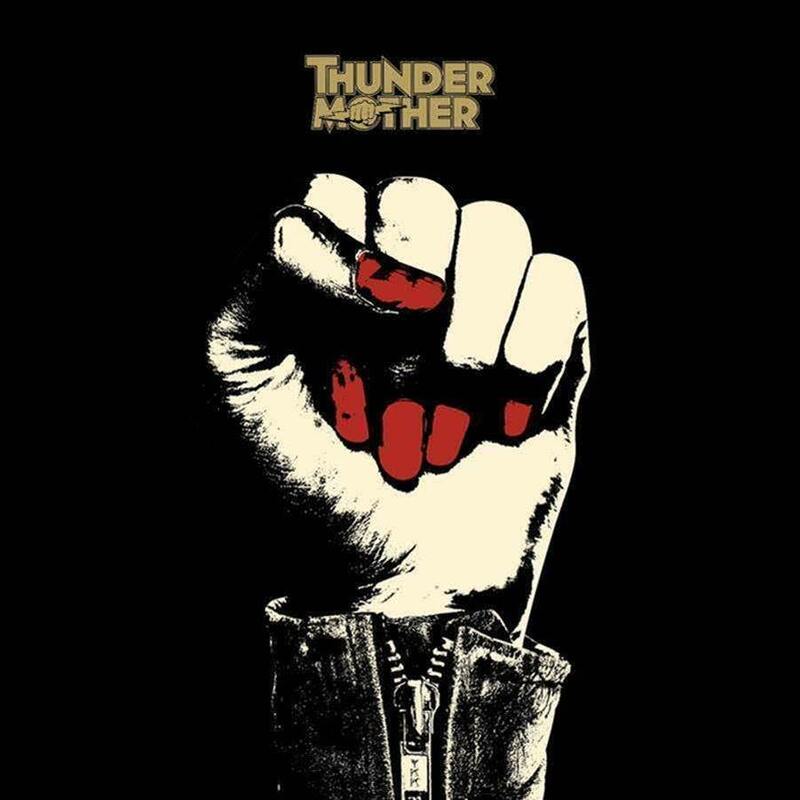 Like I said, if this is your thing and you like your throwback bands, the Thundermother do a fabulous job. It might not be for me necessarily be for me, then again I’m not the target audience. I do think they could be so much more if they tried to move past the standard rock n roll formula. As is though, it’s fine. The music is nice and the melodies are ones that get caught in your head and you find yourself singing. The shake up in the group dynamic, I think, was good for them and I admire the persistence of Filippa for not just letting the brand of Thundermother just die off. If you like classic rock with no surprises and left uncompromised then I say buy it and enjoy. It’s not bad music, it’s just nothing I haven’t heard before. LANCER bring us something enjoyable and exciting with this new record ”Second Storm”. 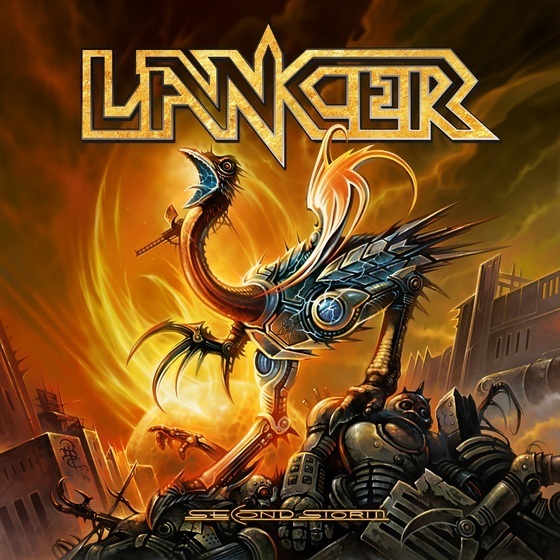 Following in the footsteps of other Swedish giants such as Hammerfall and Sabaton, Lancer have made something that I have found to be captivating and fun. With the same imagination that made the original metal sounds great, “Second Storm” is full of great riffs and fantastic melodies with influence taken from Iron Maiden and Helloween. So before I go into any great detail let this be the underlying statement of this review. I love this record. The album opens up nicely with tunes like “Running From The Tyrant”, “Masters and Crowns”, which are really catchy and fun tunes and outline what I love about this album. It’s just fun. The riffs are fun, solos are fun and the tone is fun. It’s that old school sound that I’m partial to and I’m sure many other metal fans are too. The guitar work is great, with solos that make you want to air guitar the night away and riffs that make you want to headbang. 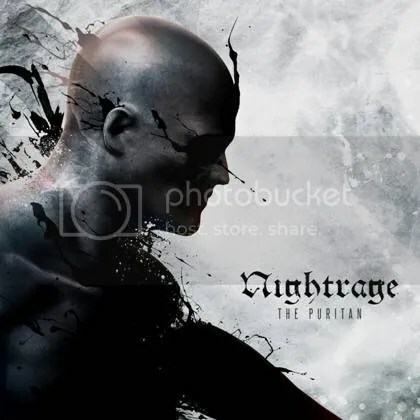 I have a feeling that the band just wanted to make something that would fit in those early days of metal, with lyrics about tyrants, revolt and rebellion. Needless to say that it should keep old-school metal fans satisfied. The next tune I feel is worth highlighting is “Aton”, a monster of a tune with a solid based riff and one killer solo. I think this maybe my favourite song on the record, with its twists and turns from being heavy and well balanced, to being wild and energised in the solo and, suddenly, moving to this smooth and mellow part like a ballad. To say the least, it goes all over the place, but I feel this tune shows of the ability of the band. It just mixes all their best elements into one big tune. It really is amazing. Another good point worth mentioning is the production quality. It’s pretty damn good, I mean it’s well balanced and fun to listen to. I mean they could have made this guitar centric, which it sort of is, but it keeps everything together in one package. The vocals are well defined and the bass lines are beautiful, all this framed by the great drum work. Loving this sound so much. In summary, I absolutely love this album. It feels like the sort of music I grew up with. If you’re a fan of Iron Maiden, Gamma Ray, or, you know, heavy metal – get this album, you will not be sorry.